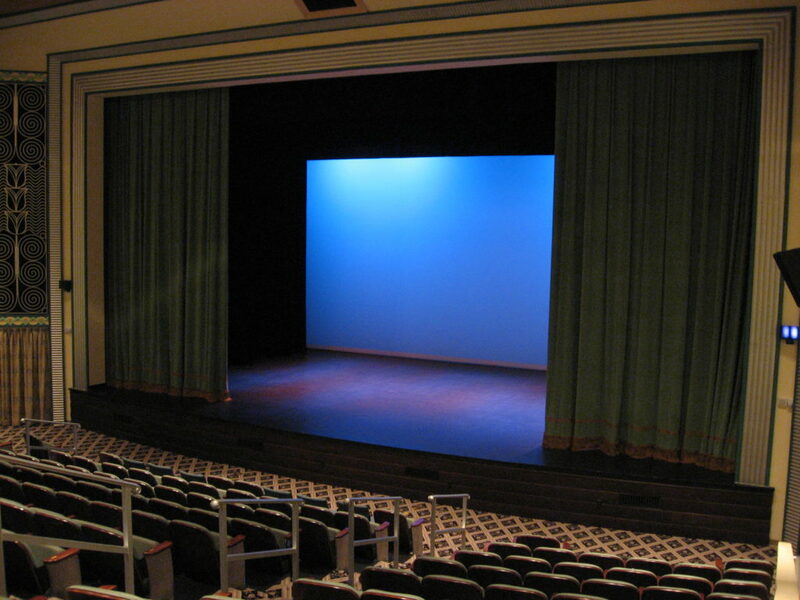 A Cyclorama, commonly referred to as a cyc, is a curtain located at the rear of the performance area that’s commonly used for big washes of color and, very often, to mimic the sky. We’ll help you determine exactly what you need based on your venue’s size, patterns of usage and budget. We use top of the line fabrics and finishing methods in our in-house Drapery Shop.